PERS devices to meet a range of needs. Whether indoors or out, home or away, this “go anywhere” device summons help to your exact location anywhere in the United States. 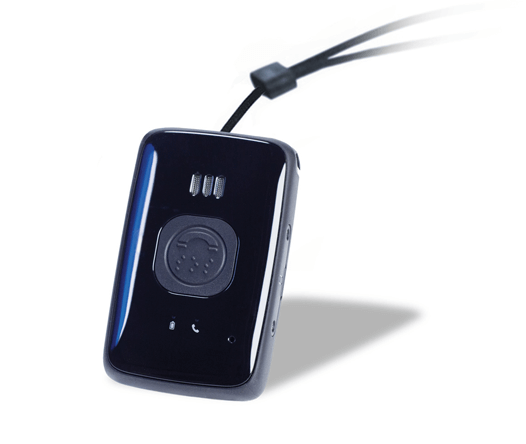 Pressing the alert button on this small, lightweight, device activates 911 locating technology and two-way voice communication. The self-contained, 1.9 oz. device (speaker, microphone, alert button) is worn as a pendant or clipped to a belt. This home-based device operates without a phone line or a cell phone. 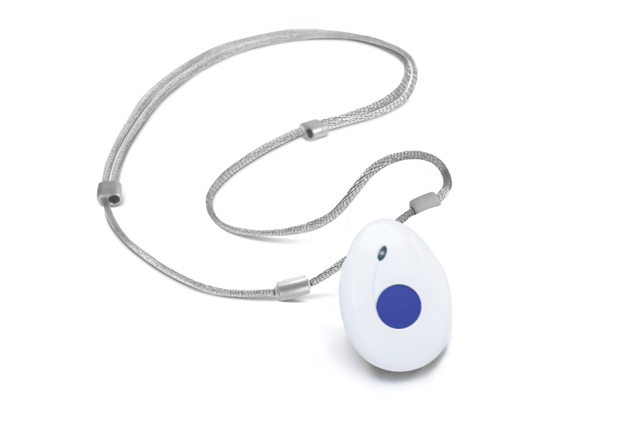 Pressing the interchangeable pendant or wristband alert button initiates an emergency call over a cellular network. Response operators establish two-way voice communication, then assess the emergency and notify appropriate responders. 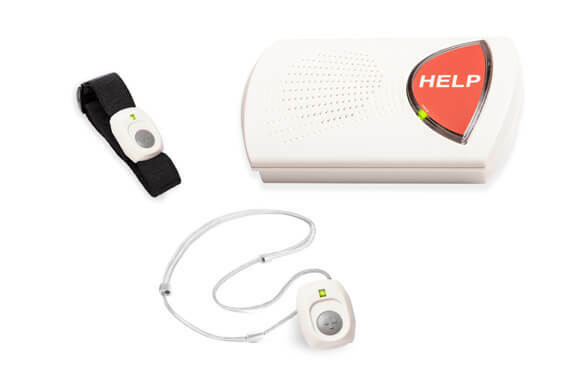 Those with a history of falls, fainting or seizures may benefit from this home-based device. Upon detecting a fall, the Fall Detection device alerts our response operators, even when the button cannot be pressed. This home-based device connects using a traditional land line phone jack and electrical outlet. Pressing the pendant or wristband alert button initiates an emergency call. 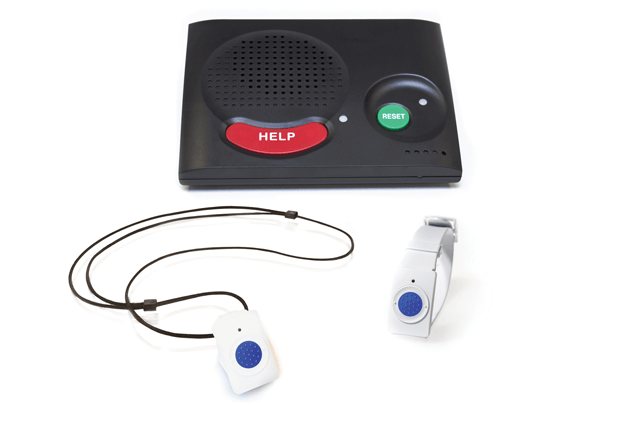 Response operators establish two-way voice communication, then assess the emergency and notify appropriate responders.